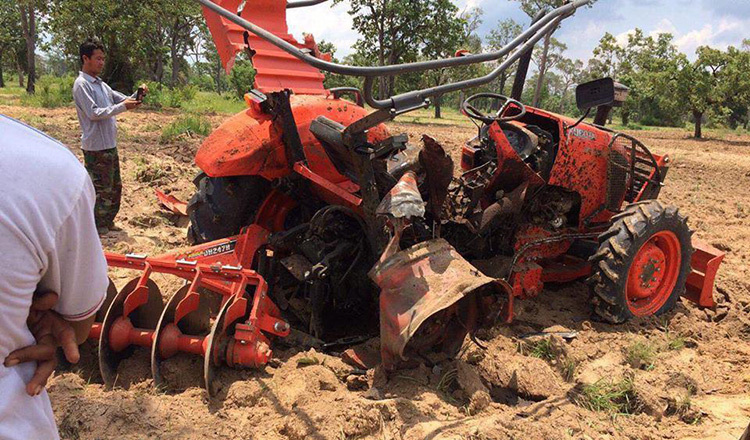 A tractor driver employed to plough a rice field died instantly when his tractor ran over an anti-tank mine in Preah Vihear province’s Choam Ksan district on Wednesday. 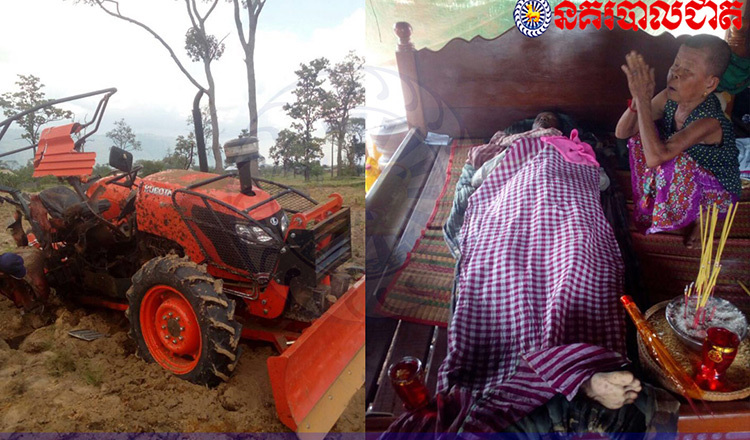 Morokot commune police chief Im Yet said the driver was a Prey Veng province native who came to Preah Vihear to provide ploughing services. Preah Vihear provincial police identified the victim as Ven Voun, 36, from Prey Veng’s Preah Sdech district. 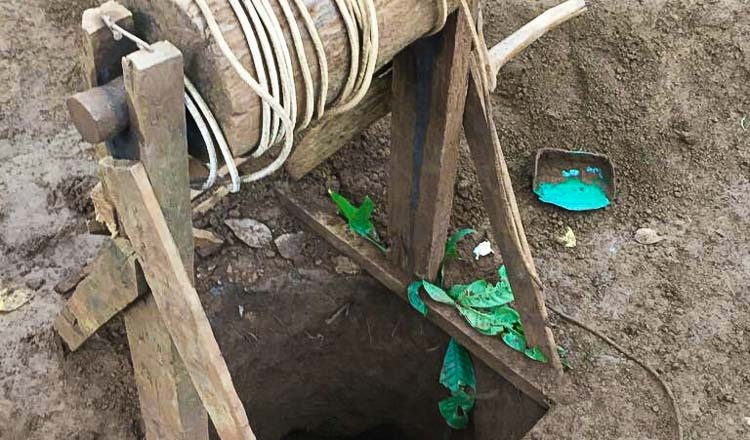 District deputy police chief Has Yuth said the mine was left over from the civil war. Mr Yuth said that because the area used to be a war zone, the area was still riddled with mines. Authorities had educated people about the mines, telling them not to touch them or put anything on them. However, he said mine explosions in his district were not rare. 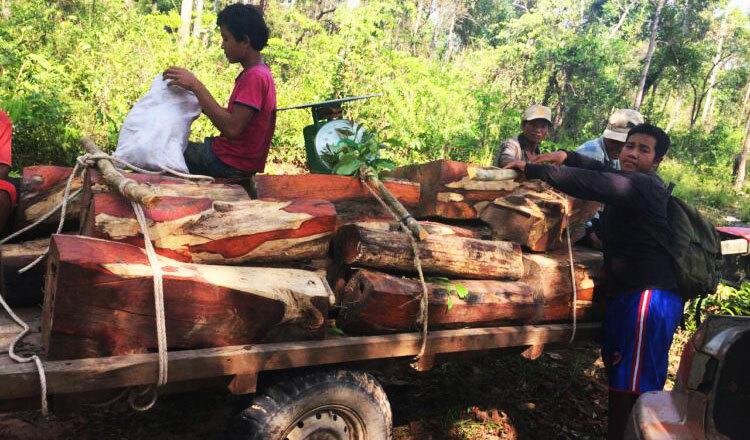 According to a Cambodian Mine Action Centre report, there were 39 accidents in 2017. The report said that of these, 20 cases were mine explosions and 19 were explosive remnants of war. When combined, these resulted in 58 casualties. Of the causalities, ten people were killed, 35 people were injured and 13 people had limbs amputated, the report said. 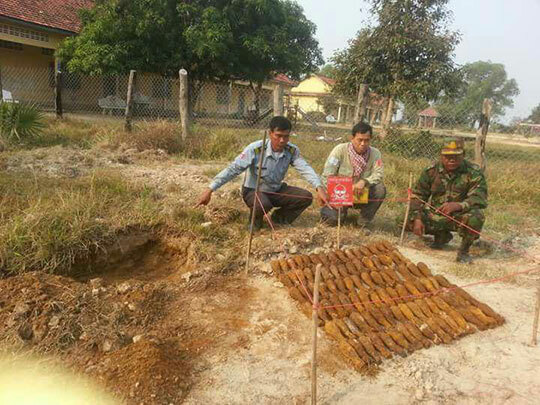 Since 1979, a total of 64,720 casualties have been recorded by the Cambodia Mine/ERW Victim Information System as of 2017.